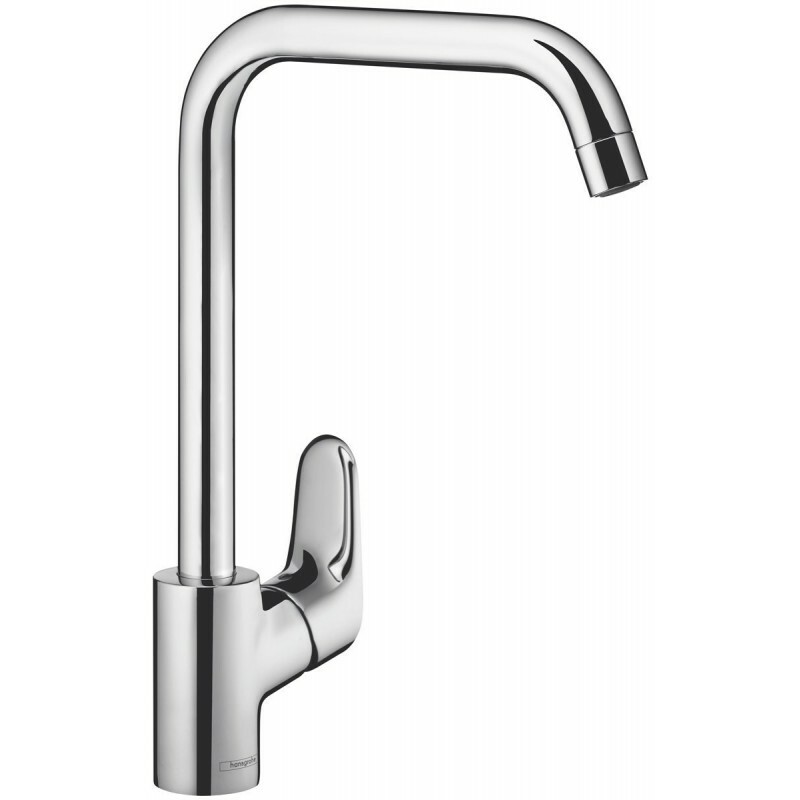 The Hansgrohe Ecos L Square Goose Neck Mixer Tap 14816003 from Oliveri. Limescale deposits are simply wiped away by rubbing a finger over the flexible silicone slats. 10 year warranty parts and labour, plus an additional 5 year parts only. 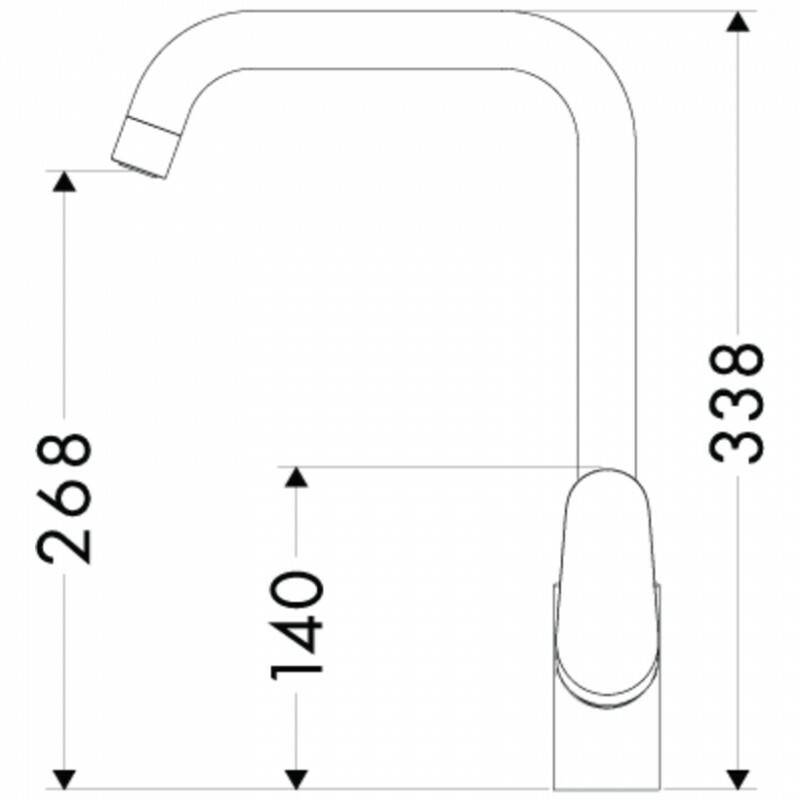 Defines the height, side clearance, and - with pull-out function - the length of the space around the mixer. Enjoy filtered water from this tap by connecting to an optional Oliveri inline filtration system. Combines water with a generous amount of air. For an especially homogenous and splash-free water spray.